Want to Write for Children? 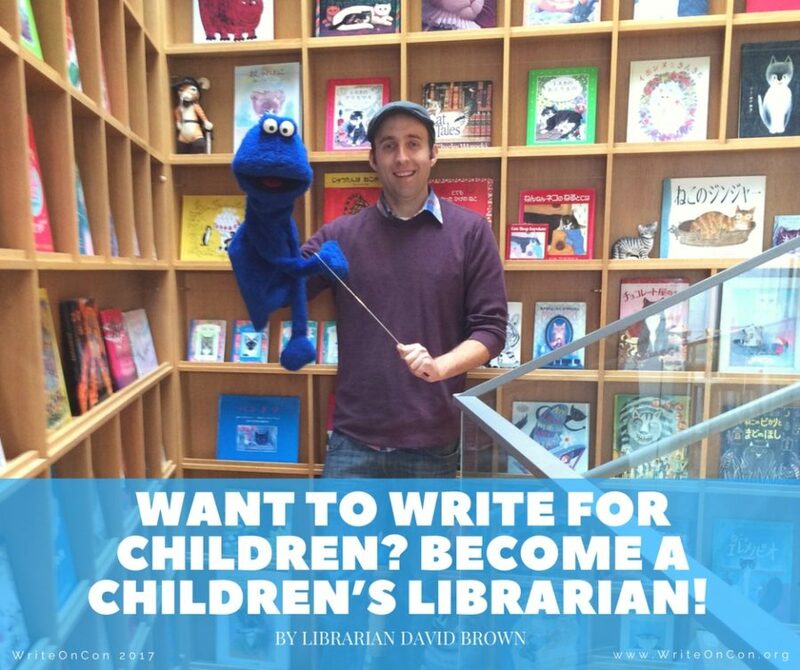 Become a Children’s Librarian! Seriously, Do It. You make a compelling case! Not sure this is for me, but thanks for stretching my mind a bit and teaching me to be open to new possibilities! I was so close to taking on a course that would give me a qualification to become a library officer, but I didn’t push the button and enrol. I was thinking exactly what you’ve said, do a job that fits my passion for writing children’s books. But I couldn’t make that leap. But it was so interesting to read your post.